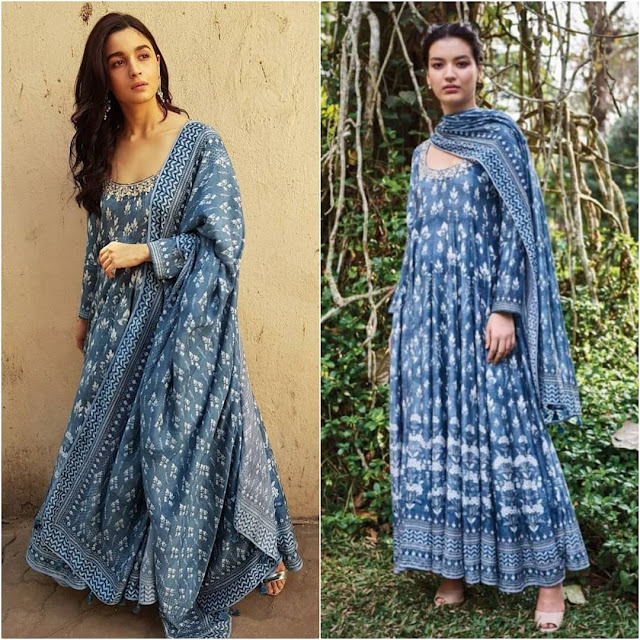 The very first round of Raazi promotions saw Alia sporting a printed Anita Dongre blue anarkali. Silver accessories (including a pair of sandals and earrings) and neutral make-up rounded out the look for her. Nothing much to fault here, the actor looked lovely! 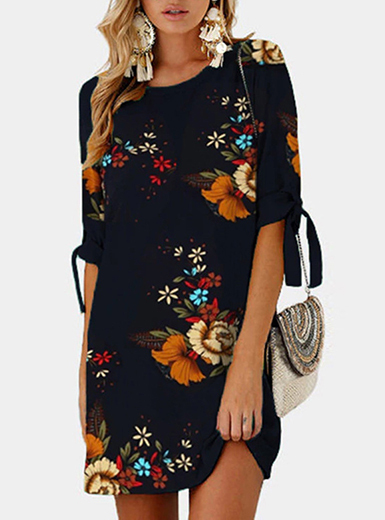 I adore these colors so much. awesome as usual. have an amaizng week! ooohhhh!! It is just amazing, I really love it! The dress is so beautiful and the actress indeed looks gorgeous!